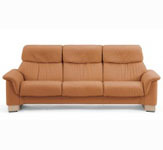 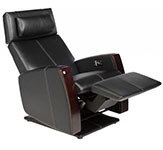 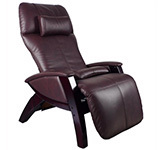 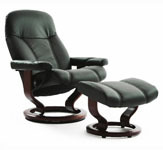 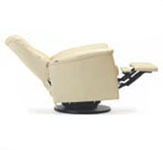 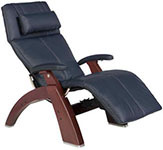 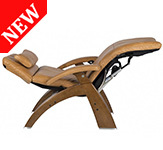 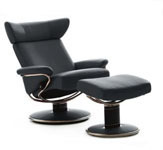 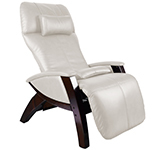 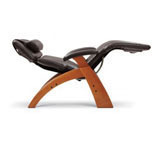 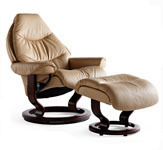 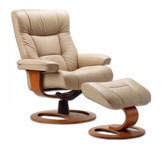 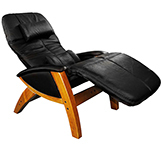 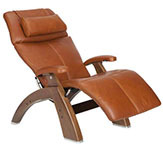 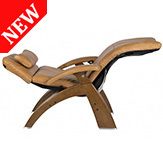 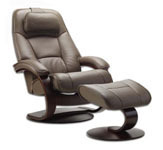 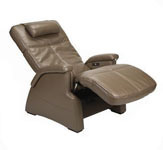 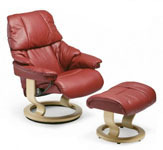 Home Theater Seating - Ekornes Sofas, Sectionals and Home Theater Seating. 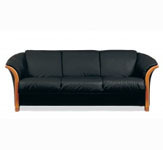 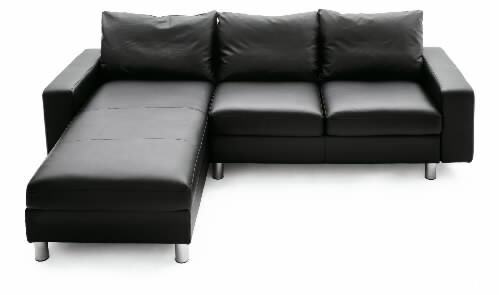 Fjords Sofas, Sectionals and Home Theater Seating. 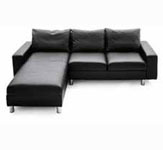 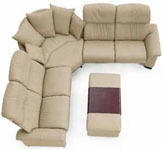 Mac Motion Sofas, Sectionals and Home Theater Seating. 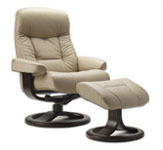 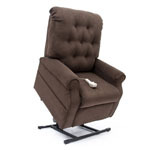 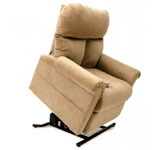 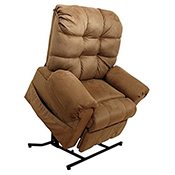 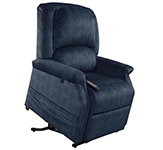 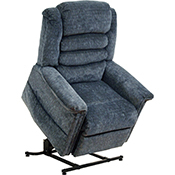 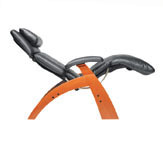 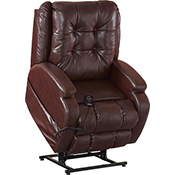 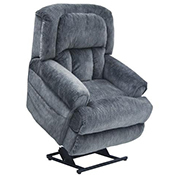 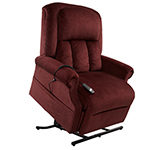 Human Touch Perfect Chair Home Theater Seating.